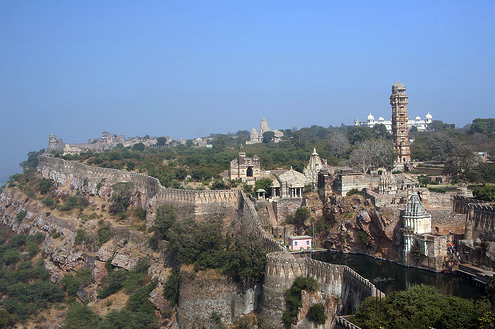 Today, the historic fort of Chittor, now a prominent tourist attraction, remains the largest fortress in Rajasthan. Throughout the fort are memorials, reminders of the self-sacrifice of Chittor's heroic defenders. 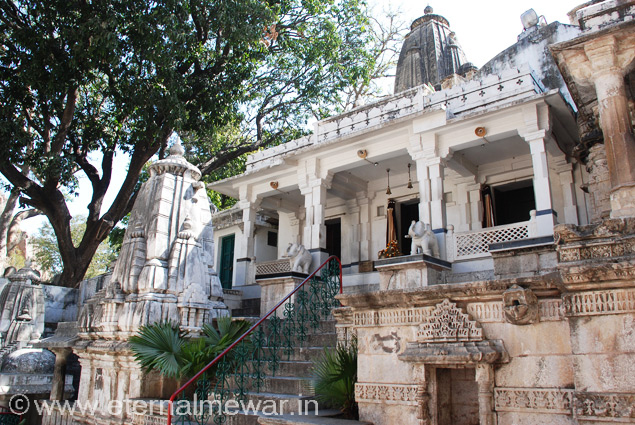 Opposite the Padmini palace in the indomitable Chittorgarh fort complex, is the Kalika Mata Temple, an 8th century Surya or Sun God temple later converted to a temple dedicated to the goddess Kali.